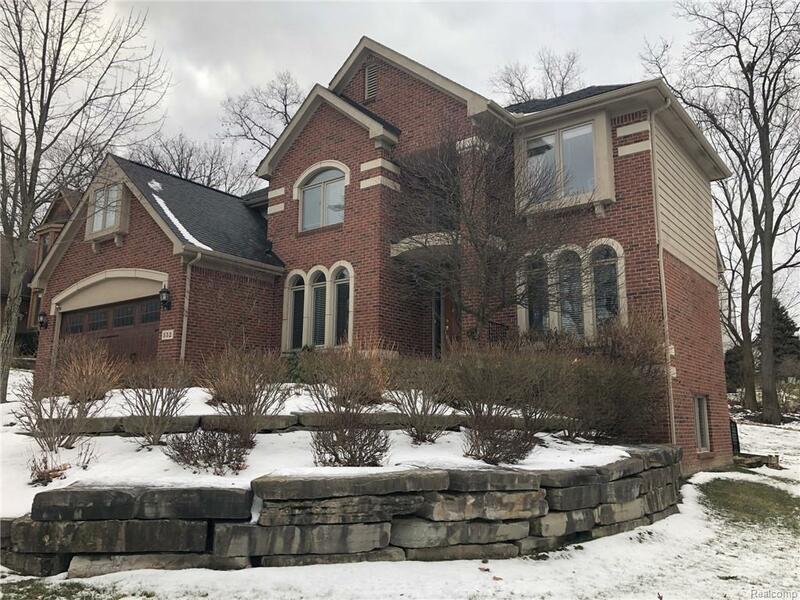 Beautiful and impressive home set in a small, quiet and highly sought after neighborhood nestled into the hills south of downtown Rochester. **Close enough to walk to downtown and Bloomer Park. ** Spacious living area with 4 bedrooms, 3.5 baths. Soft designer paint colors and crown molding throughout. New carpet in living/dining/family rooms and stairs. Upper bridge overlooking family room with fireplace, cathedral ceiling and wall of windows. Kitchen equipped with high-end stainless steel appliances, cherry LaFata cabinets and granite counter tops. Master suite with private bath, Jacuzzi tub and separate shower. Bonus room above garage. Recently constructed outdoor living area including built-in BBQ, fridge, and sink. Outdoor fire pit with stamped concrete border. Designer garage door "wood finish." Fully-finished daylight basement with lots of living space that includes: guest room/office, full bath, exercise room, tool room, and plenty of storage. Landscaping blooms in the spring.